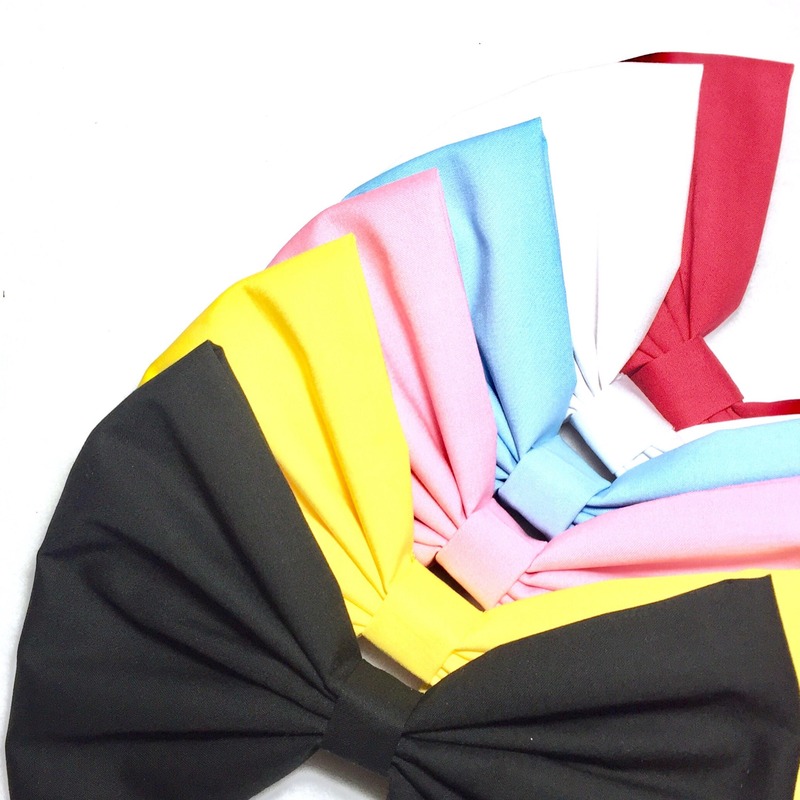 This large hair bow is available in many color for you to choose. It is perfect to complement a cosplay outfit. 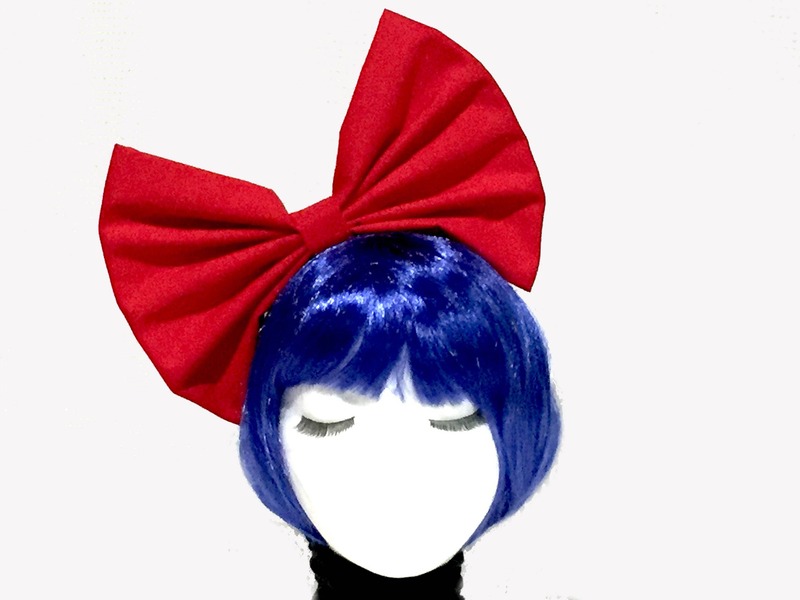 The big hair bow is about 10 inches by 7, and you can chose the hair clip that is more convenient for your needs. Alligator clip with teeth, will be set to keep the bow as in picture, straight up. 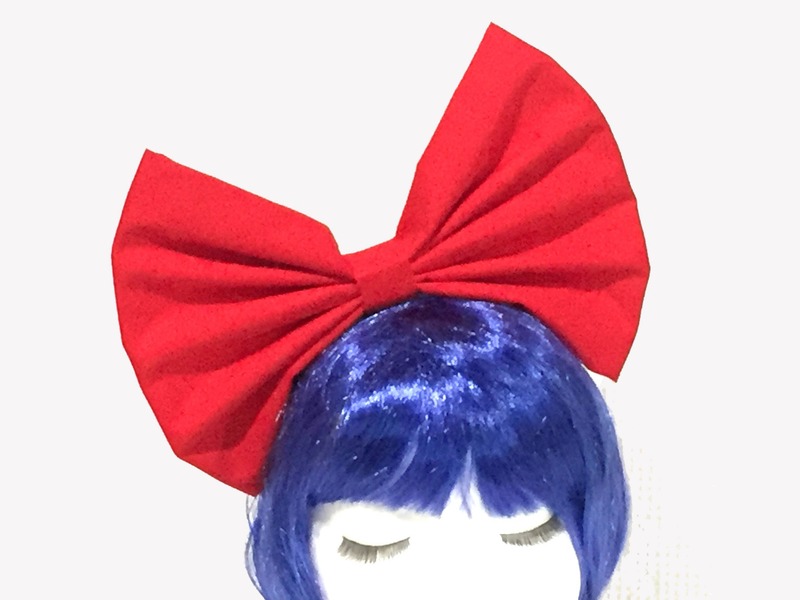 Plastic headband wrapped in matching color - bow set on center, right side, or left side. 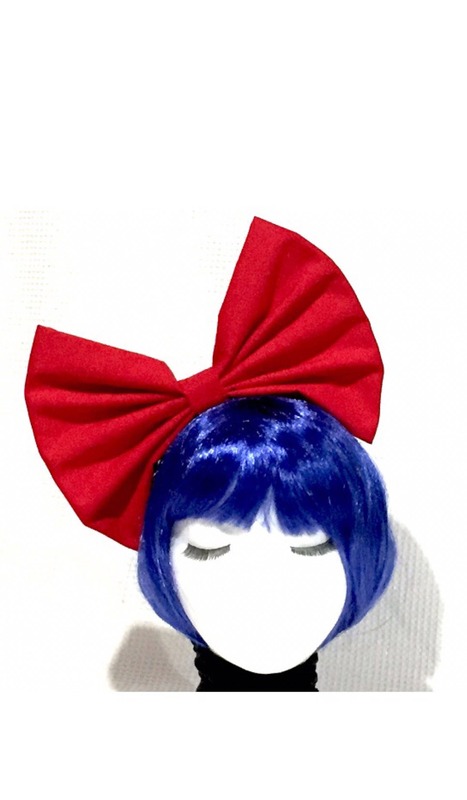 Hair barrette, will be set to keep the bow as in picture, straight up. I absolutely love love love these bows. I buy them for raves and now have one in almost every color. I like that we have the choice to add clips and offset the bow. I highly recommend!! !